The folding bike releasing event, Xiomi emphasized that it was not just a wonderful “smartphone company” but also a “technology company”. As of now, this Chinese company has amazing products to its credit, including smartphones, wearable, trendy tablets, Internet-connected air and water purifiers, amazing television sets under the brand Mi TV series, Yeelight bedside lamps, astonishing Mi Power Banks, Mi Wi-Fi nano wireless routers, Yi Action Camera, Mi Rainbow 5 AA batteries, and ravishing two-wheeled self-balancing scooters are the other different products of Xiaomi company. The all new recently manufactured Qicycle (bicycle) by Xiaomi, is made of amazing carbon fibre and has a host of sensors and this lightweight bicycle just weighs 7 kilogrammes. This Chinese company also stated that the bicycle has acquired Red Dot Design Award 2016. 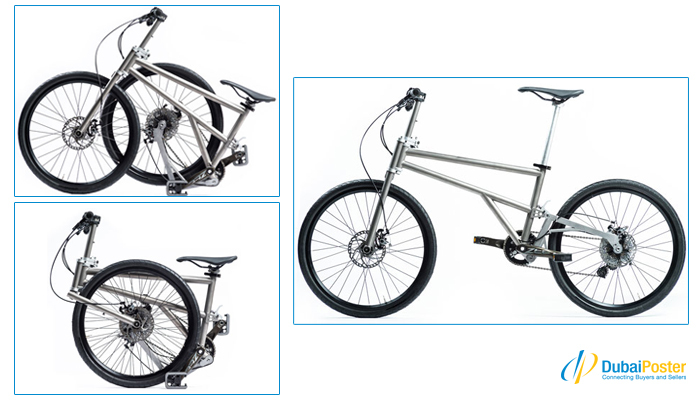 Xiomi hs also declared that, as the Qicycle is designed in such a way that it can be folded, this wonderful bicycle is very portable and people can now keep the bicycle even in their cars and it will not need a lot of area. 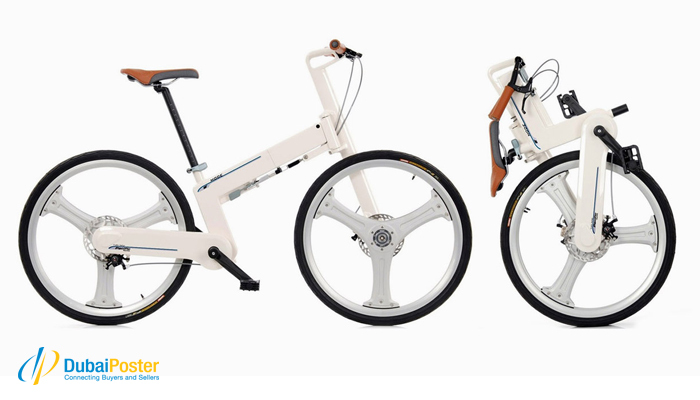 At the curtain raiser of this smashing bicycle, Xiaomi stated that, “Qicycle is not a normal bicycle” rather it is a wonderful electric folding bike with astonishing features like electric motor, which can be used for propulsion. The Qicycle is packed with other marvellous features like 250W 36V electric motor and it utilizes Torque Measurement Method (TMM) to help the pedal-power of any rider who rides this magnificent electric folding bike. The bicycle also utilizes the Panasonic 18650 mAh battery, yet another amazing feature by which users can cycle up to 45 km. The Chinese company also stated that Qicycle comes with lovely Battery Management System (BMS) which is the electronic system that manages a rechargeable battery and safeguards it from operating exterior of its safe operating area. The system also performs other wonderful functions like monitoring the state, data reporting, and calculation of secondary data. Xiaomi also spilled the beans about Qicycle, that it can be paddled with the help of Shimano Gear Shifters, even if the bikes has drank away all the battery. This splendid bicycle is also backed with other features like it can evaluate fitness related parameters, like calories burned, how much distance travelled and the pace of travelling. Xiaomi has still not disclosed any information as to where will the Qicycle be launched, in China or elsewhere. This Mi Qicycle will turn out to be your stunning ride on two wheels. Dubai Poster offers various brands of second hand bicycle, from various choices. A wonderful platform where various buyers can meet the sellers directly for trading in used products like cars, bikes, real estate, mobiles, etc. Dubai Poster is the leading platform for trading in second hand products, a renowned classified website of UAE. INDIA MARKET From Giving Added Comfort To A Common Man's Transportation Mode To Pioneering in Fashion & Luxury Bicycles, Hi-Bird Offers a Wide Range of More Than 160 Chic, Edgy and Contemporary World Class Models. Being India's Only Bicycle Company To Win Two International Awards From Paris & Geneva, Consecutively For Two Years, We Aim To Give Best To The Indian Market.